Are you looking for Santa letters to print at home? Instaletter is a great new way to create unlimited printable Santa letters and Santa's Nice List certificates (as well as letters from the Easter Bunny and others) for an annual subscription fee that is less than some companies charge for a single letter from Santa. If you're looking for high-quality printable Santa letters, check out this great new Santa letter software. Instaletter is a new way to create printable Santa letters for kids. You simply pay a low annual subscription fee and get access to this online Santa letter software that allows you to create great letters and Nice List certificates that you print at home. Here are some of the reasons Instaletter is a great value. Choose from six letter themes and then customize with up to three types of personalization in each letter, such as friends, pets and accomplishments, or wish list items, items to work on and hometown. The choice is yours. Select from more than a dozen Christmas backgrounds that can be customized with your choice of holiday characters such as Santa Claus, elves, reindeer and other Christmas images. 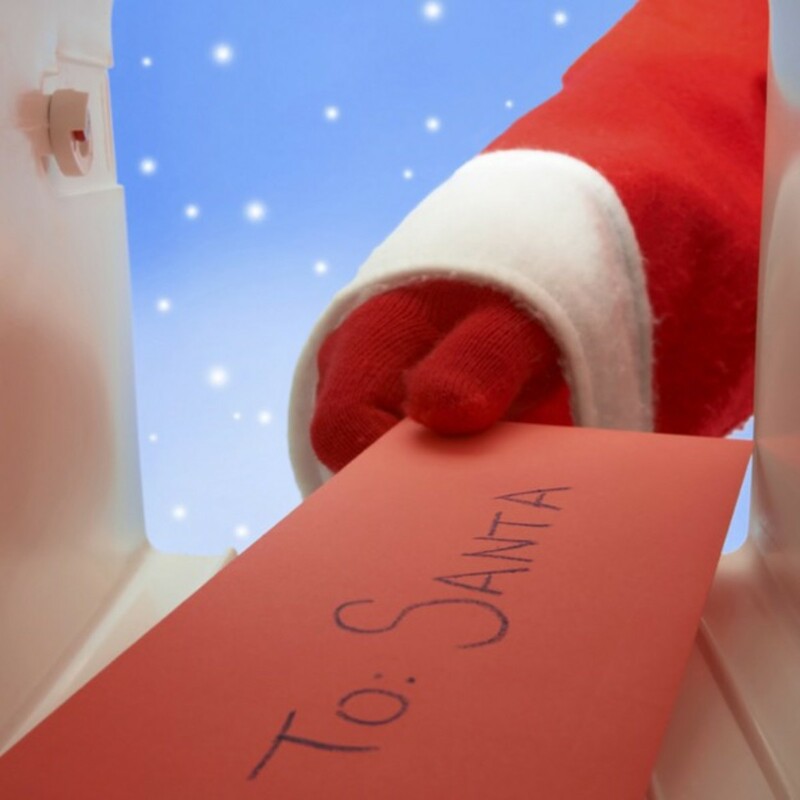 Print multiple copies of your Santa letters to save as keepsakes and share it online with friends and family near or far. In addition to printable Santa letters, you can create customized letters from the Easter Bunny, Cupid and (soon) the Tooth Fairy and others. There's no limit on the number of personalized letters you can create! You can sign up for only $14.99, which is less than some Santa letter companies charge for one letter. Don't pay extra for a Good List certificate! With Instaletter, you can print unlimited Good List certificates with your subscription. Customizing your Santa letters to print is easy with drag and drop technology, and you'll be able to see a preview before you print. The possibilities are limited mainly by your imagination. Here's just one example of what your letter could look like. Instaletter's Santa letter software program is a great deal if you have many Santa letters to create and also plan on using it for the letters from the Easter Bunny and Tooth Fairy. But it does require an annual subscription to use the service. If you're seeking a one-time payment alternative, you may want to consider a Santa letter template package from Santa Letter Templates.com. This package comes as a zipped file that includes six different Santa letter backgrounds, two Nice List certificates, Santa letter envelope and several variations of Santa's letters, all saved as Microsoft Word documents. You won't have all the creative options offered by Instaletter, but you will only pay once to get all of these designs, which you can use over and over for as many times as you like for your personal use. And the documents are easy to use - you simply edit, save and print the documents as you would with any MS Word document. Offers printable Santa letter packages that can include a letter from Santa, a letter from Rudolph, an autographed Santa photo, and a Nice List certificate. Get personalized letters from Santa Claus. Offers free and paid options. Create free Santa letters online in minutes. Offers three design options available in free (low-resolution) and premium (high-resolution) options. Another sites offering printable letters from Santa Claus. 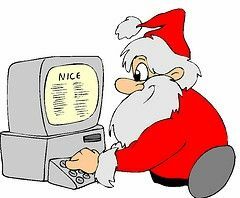 Have You Tried This Santa Letter Software? - What do you think of Instaletter?